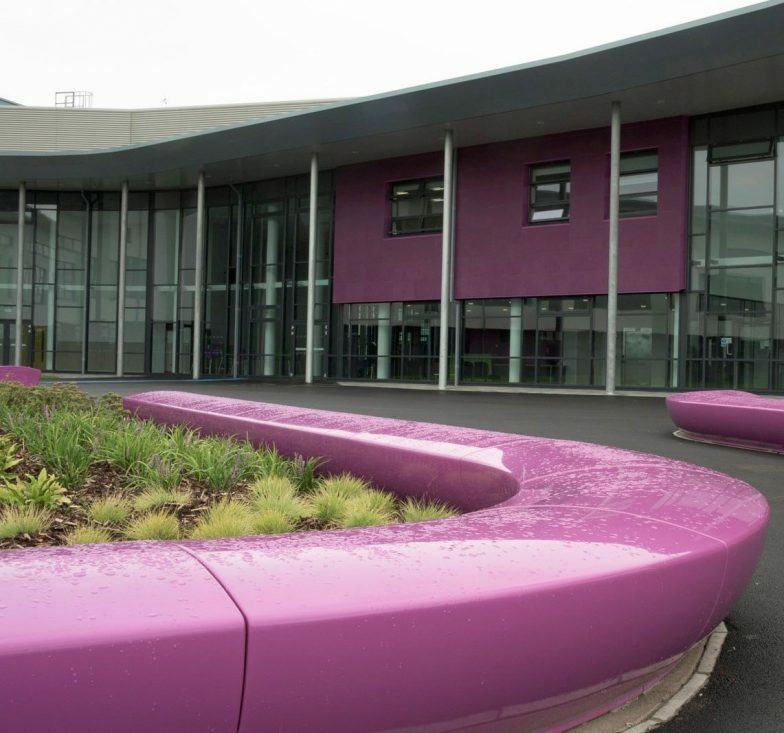 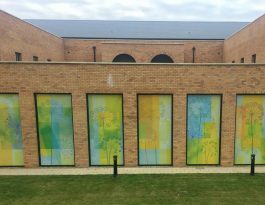 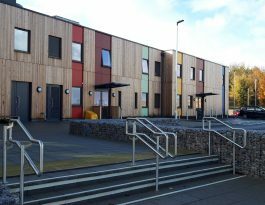 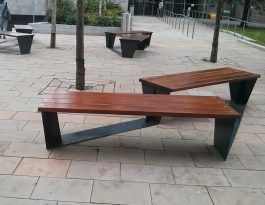 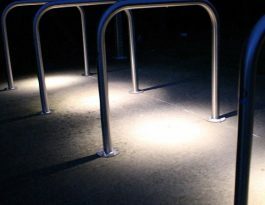 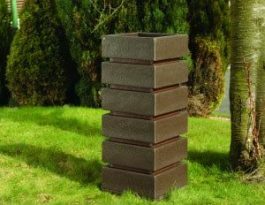 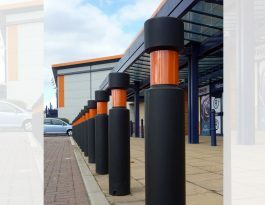 Providing local authorities, contractors and architects with high quality, design-led street furniture to enhance any external scheme or project. 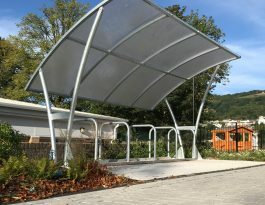 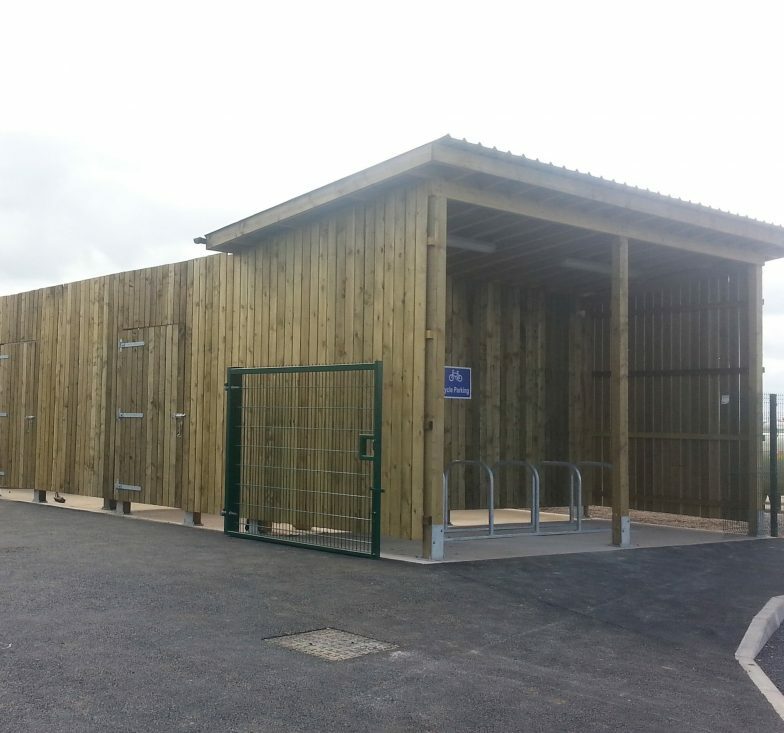 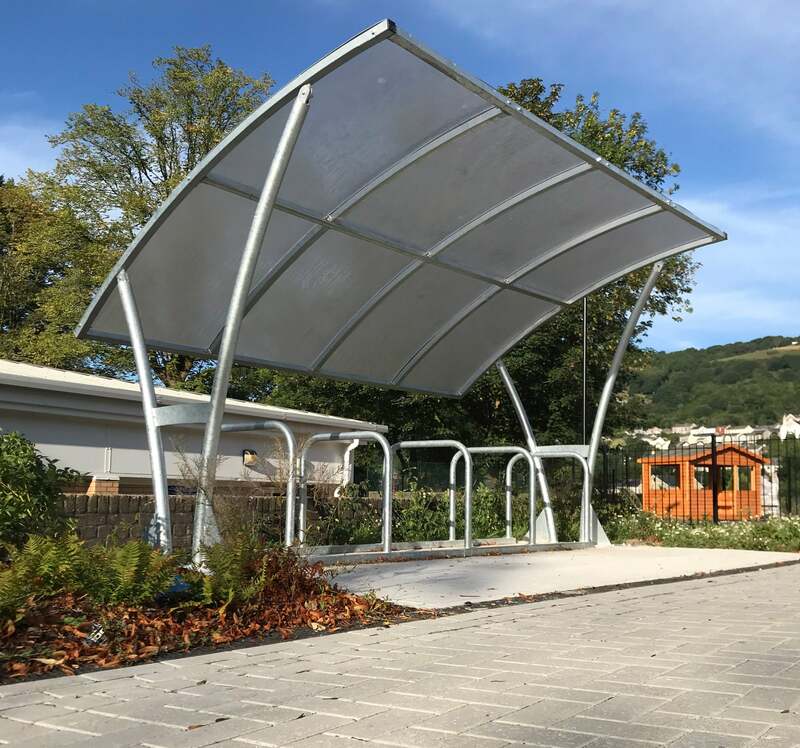 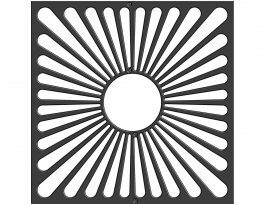 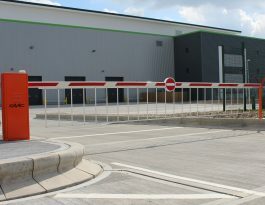 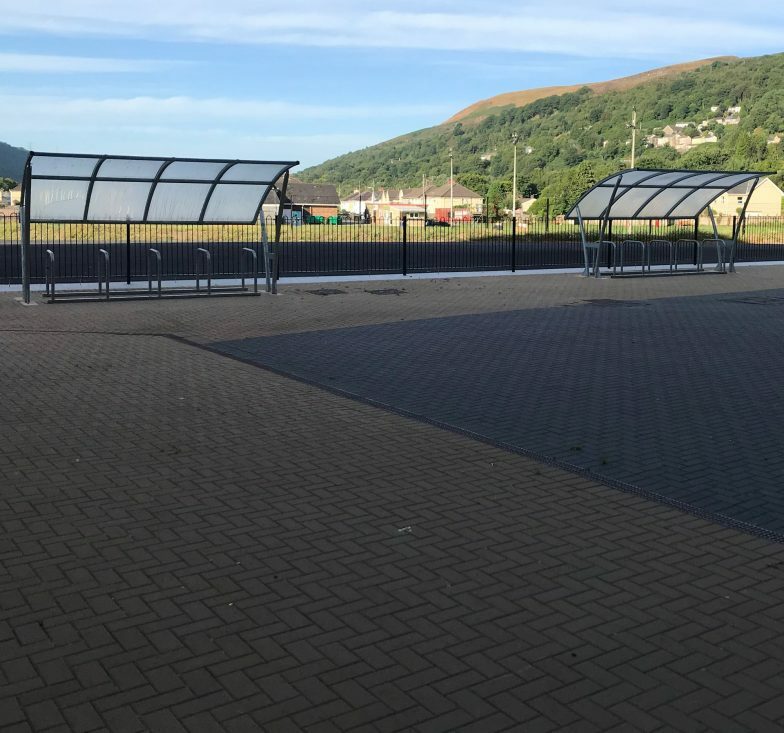 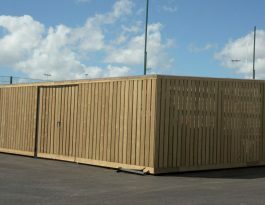 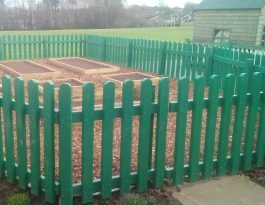 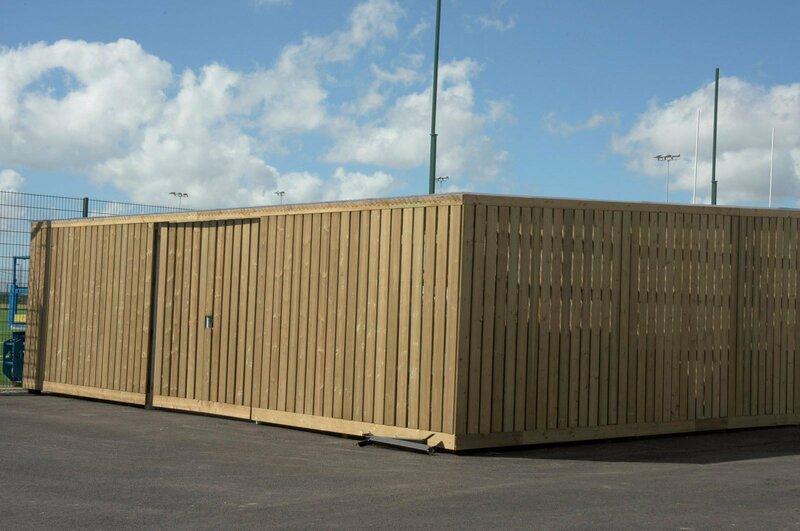 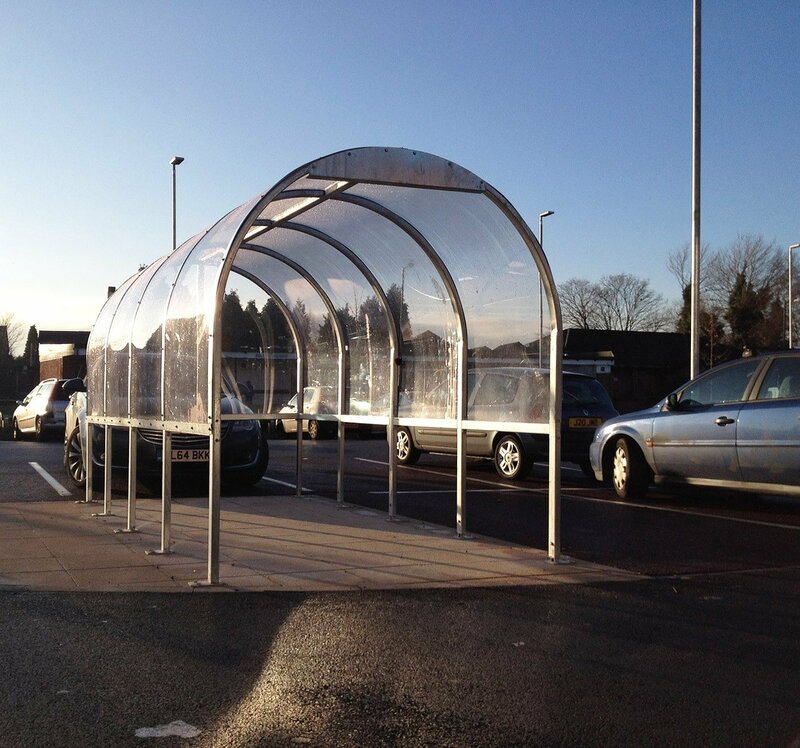 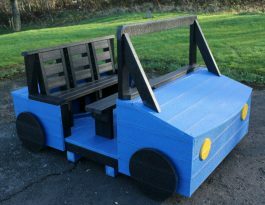 We offer a full range of standard and bespoke products including seating, bollards, cycle sheds and trolley enclosures, plus are able to deliver projects as part of much wider contracts which include our fencing and automatic gates divisions. 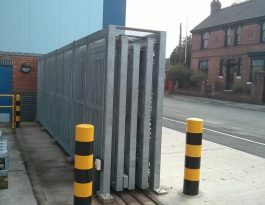 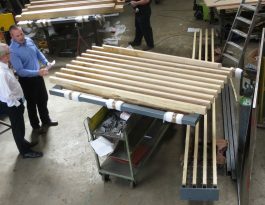 Although we frequently deliver projects which purely involve street furniture, our unique strength is that street furniture is one division of Procter Contracts which also includes divisions for Fencing Systems and Automatic Gates.